The Library Media Center is a vital support for learning at UAS. Serving Nursery through Grade 12 students, faculty, and the entire school community, the Library Media Center provides a welcoming, appealing learning environment and promotes literacy and a love of reading. Our media center specialists are active participants in instruction, teaching research skills, locating resources for students and staff, and conducting frequent read alouds for our Elementary learners. The Library Media Center offers a rich and diverse print collection in English and Spanish, including nonfiction books and fiction from many cultures. Our collections complement and expand all curricular areas and provide materials for various reading interests and maturity levels. Users can use our online catalog Follett Destiny to search our collection of approximately 20,000 printed books, 30 magazine titles, and DVDs. Besides print resources, students can freely access Apple and PC computers to browse our growing e-book selection or online resources such as JStor, Turnitin, Brainpop, and Tumblebooks. The Library Media Center also lends multimedia equipment, such as iPads, laptops, document cameras, webcams, and sound systems to classes, teachers, and student groups. 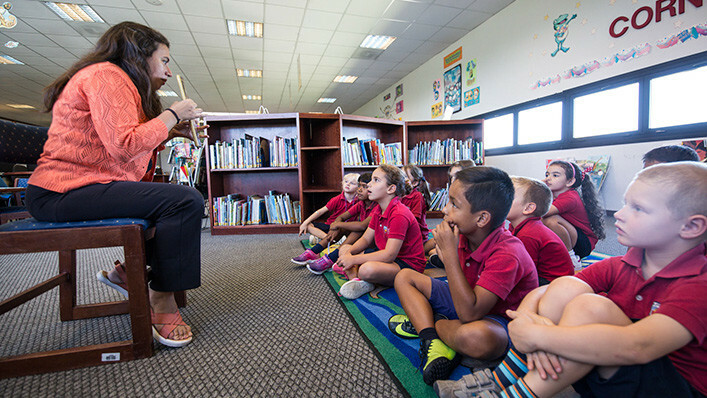 Elementary students visit the Library Media Center on a regular basis, following a program adapted from the American Association of School Librarians (AASL) standards. The AASL standards emphasize information literacy and the importance of reading as a fundamental skill for learning. Students learn to select, evaluate, and use information appropriately and effectively from print and digital sources. Secondary students visit the Library Media Center on their own to research, read, study independently, and check out books. Classes also use the Library Media Center as a research hub for project work. 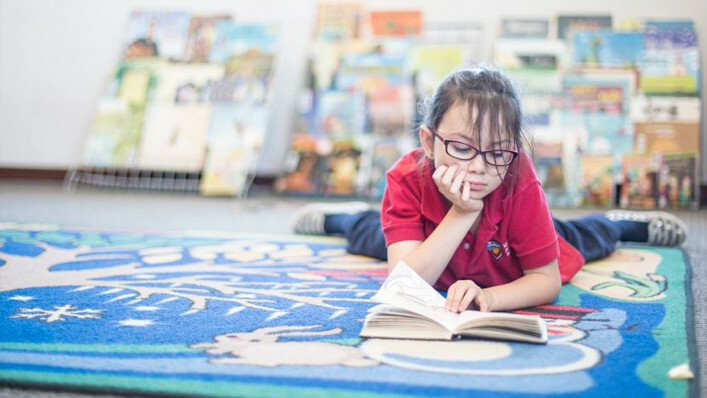 The Library Media Center aims to instill the habit of lifelong reading in our students. 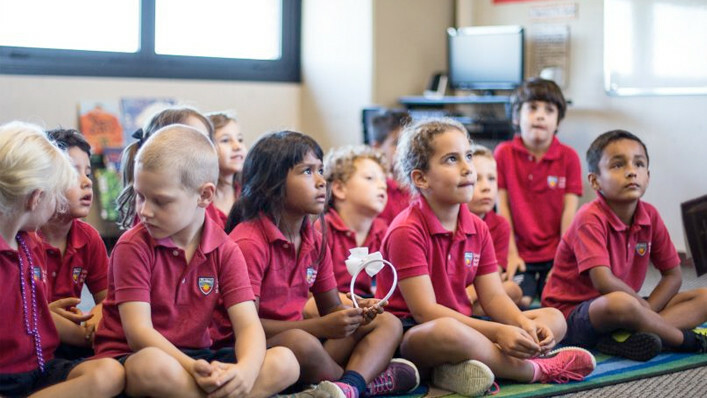 Throughout the school year our media center specialists organize exciting activities and events to put books in the hands and minds of our students.